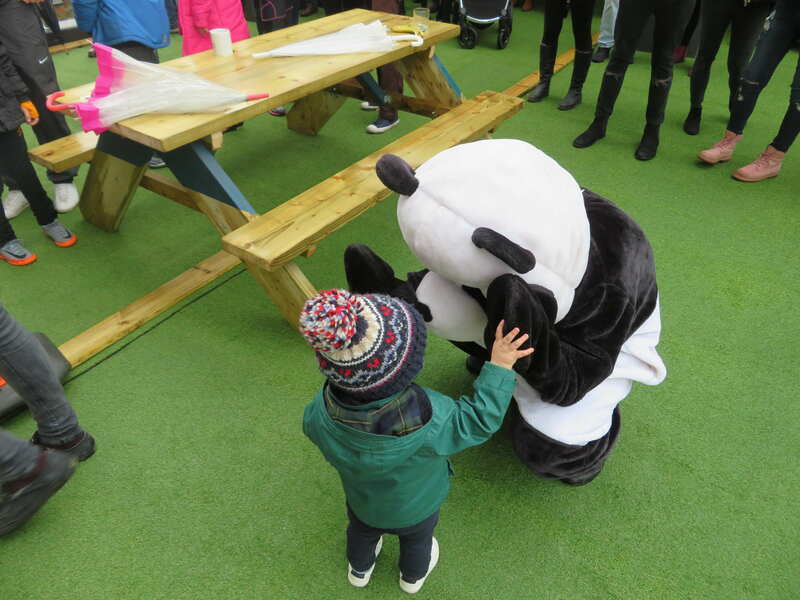 At Bambu Community, we endeavour to support and improve community projects by teaming up with a number of great organisations. There are a number of ways in which you can get involved in supporting one or all of the organisations we are working with, if you would like find out more then please follow one of the links to our social media and contact us via that or head to our affiliates websites through the “our friends” section. A few examples of projects we have supported are the abseil for Paul For Brain Recovery down the side of Hull's 2nd tallest building and we sponsored one of the young boxers from St. Pauls Boxing Academy when they faced off against a team of Belgian boxers. We intend to leave a positive legacy in the communities in which we work. In 2017 Bambu were the main sponsor of Hull FC, a local rugby league team. 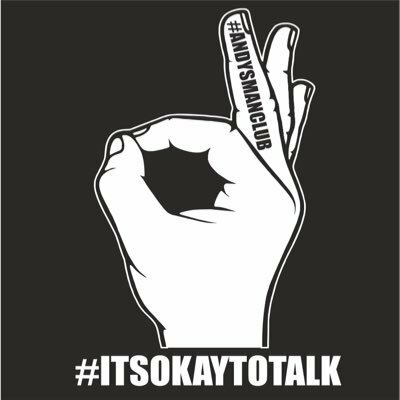 Andys Man Club is a Volunteer led group where men meet at 19:00 each Monday evening. Initially established for suicide awareness and prevention,the clubs have developed into a powerful movement where men can think, talk, learn and share. St. Pauls Boxing Academy has been producing amateur boxing champions since 1948. The inspirational head coach Mike Bromby has produced 100's of champions at National Schoolboy, ABA, European and Olympic level. 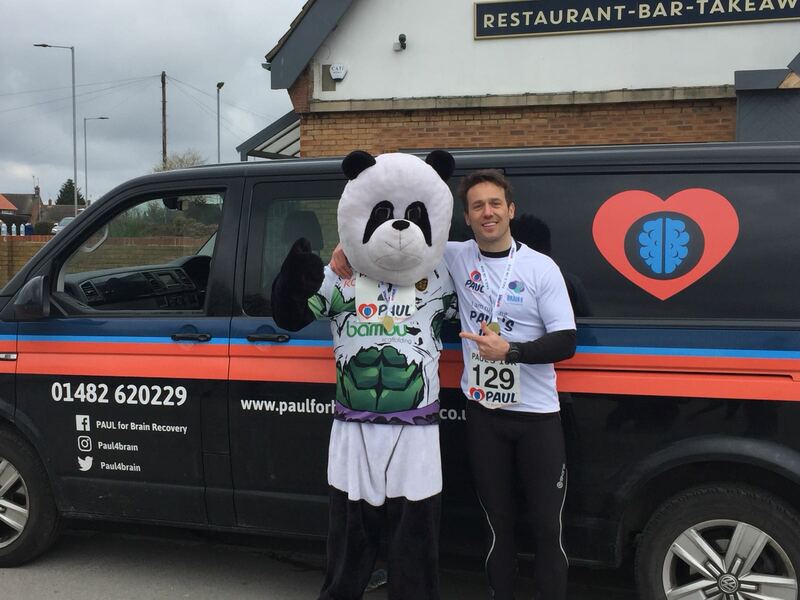 Paul For Brain Recovery opened the doors of the area's first community-based support centre for people recovering from brain injury, It was founded by Paul Spence, a man from Hull who suffered a terrible brain injury which inspired him to create this charity.